God’s grand plan for motherhood is the same plan that he has for everything he has created. He created all things for his glory. So to put it bluntly, motherhood is about nurturing life. God has created and equipped women to nurture the life he creates—both biological and spiritual. So we nurture children, our friends, ladies in our local church, neighbors, and whomever God leads us to serve. 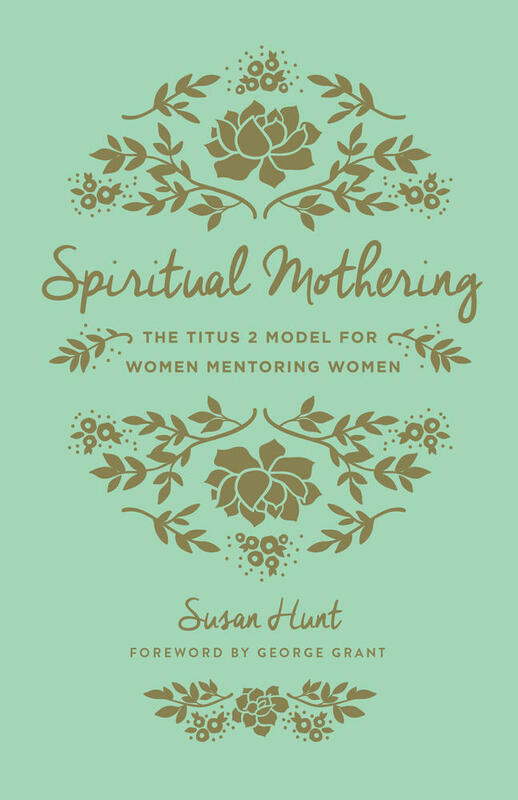 It is vitally important for us to remember as Christian women that the word “mother” is also a verb. We mother others to the glory of God. 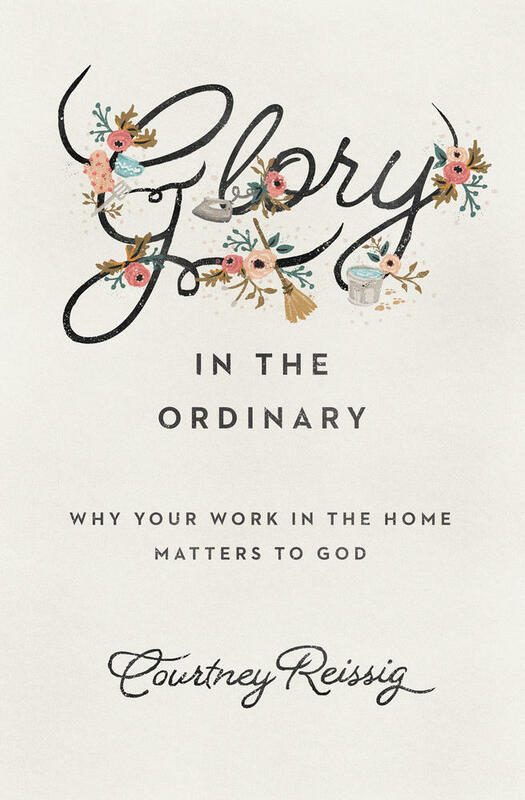 So motherhood fits into God’s grand plan to glorify himself when nurturing women rejoice that the thousands of deaths to self that we die each day are actually our servants. It’s not a loss. Those deaths to self are servants, midwives who are bringing us gain in an eternal weight of glory. 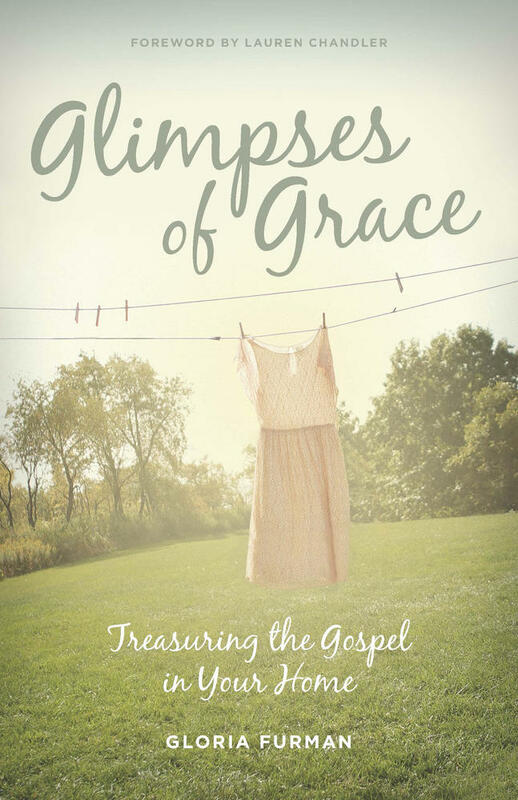 Another way that we see that motherhood is part of God’s plan is when we realize that Jesus redeemed our motherhood from the futility of our sin. We follow in Christ’s pattern by laying down our lives, we serve with the power that he provides, and we look forward to the fruition of God’s promises by faith. So we get to live out his big story, the story that says, “Therefore, if anyone is in Christ, he is a new creation. The old has passed away; behold, the new has come” (2 Cor. 5:17). 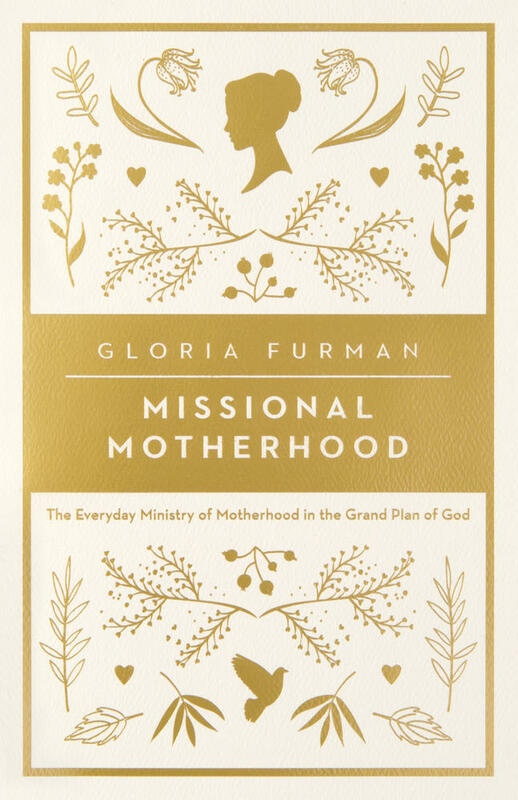 Furman gives moms a fresh, biblical perspective on their calling to raise and nurture children, helping them live out God’s story of redemption as they offer the message of the gospel to those around them. 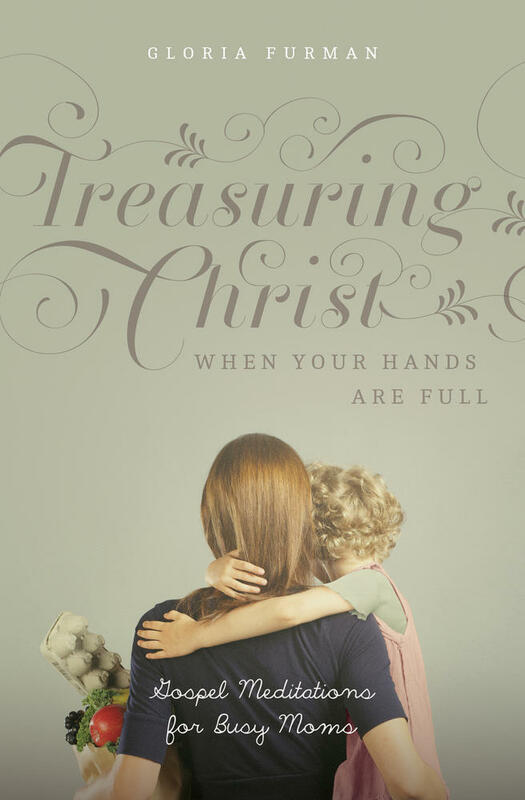 Our motherhood that is done for Christ is part and parcel of the new creation, an invisible kingdom that is growing like a mustard seed in a garden, and spreading throughout dough like leaven. We go about the good work that God has prepared for us knowing that our salvation and the salvation of those for whom we care is a gift of God by grace through faith. So we make our boast in Jesus Christ and we point to him. That’s our story, and we live out of it.